Get your party poppers out and party hats on as we get ready to celebrate Wynyard Quarter’s 4th Birthday on Saturday 1 August. 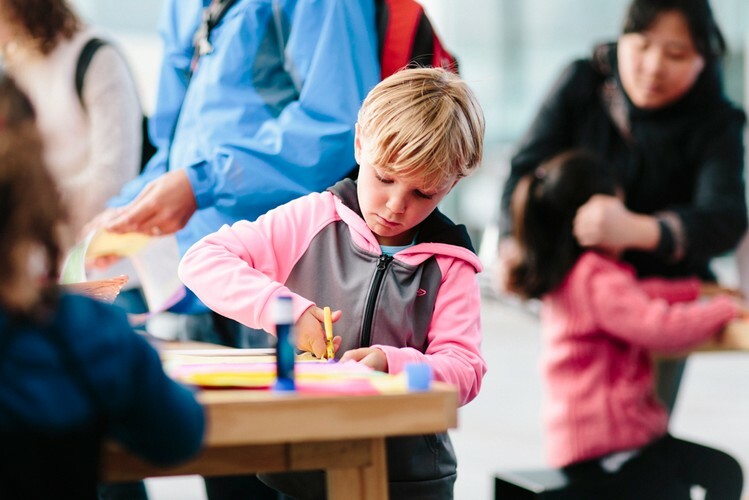 We are celebrating this changing part of Auckland with a day of fun activities for the whole family. 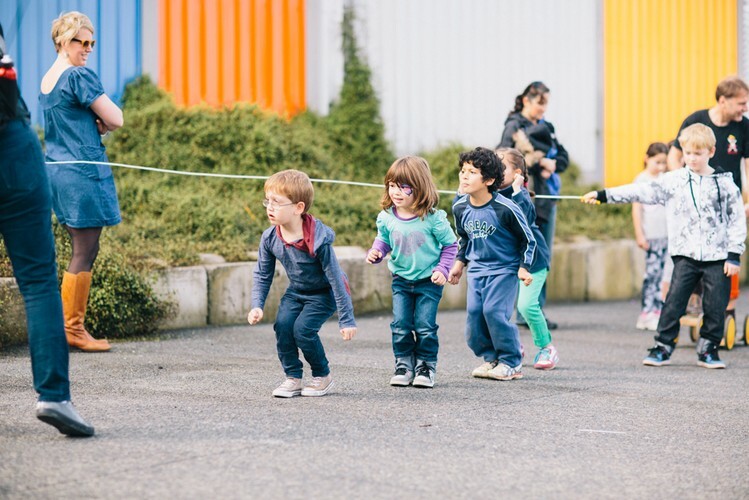 From lantern making workshops to superhero marching bands, outdoor cinema, carnival rides and so much more. 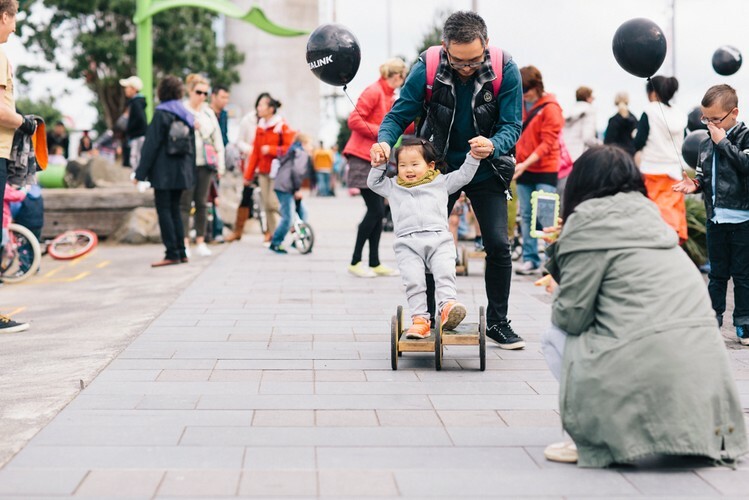 Wynyard Quarter is growing up fast, join us as we reflect on the past, present and future with a fun day out! Check online for the full day's line-up.